Join us in August 2019 for a long weekend of exploration high in the mountains of Northern California. 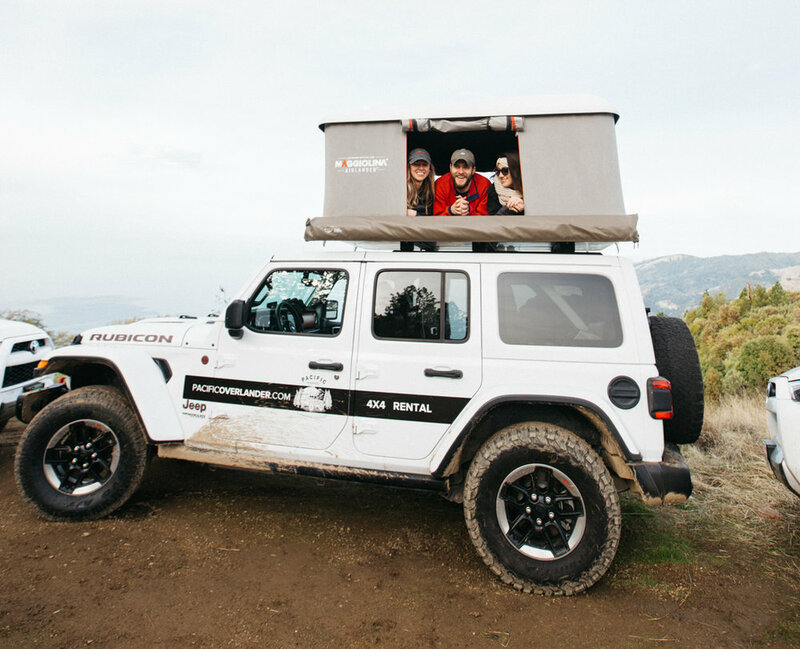 This August, we’re collaborating with our friends at Pacific Overlander for an adventure up into Northern California’s Sierra Nevada, and a long weekend of days spent hiking into the backcountry and nights communing together over delicious food and cold beverages before settling into rooftop tents for the night’s sleep. 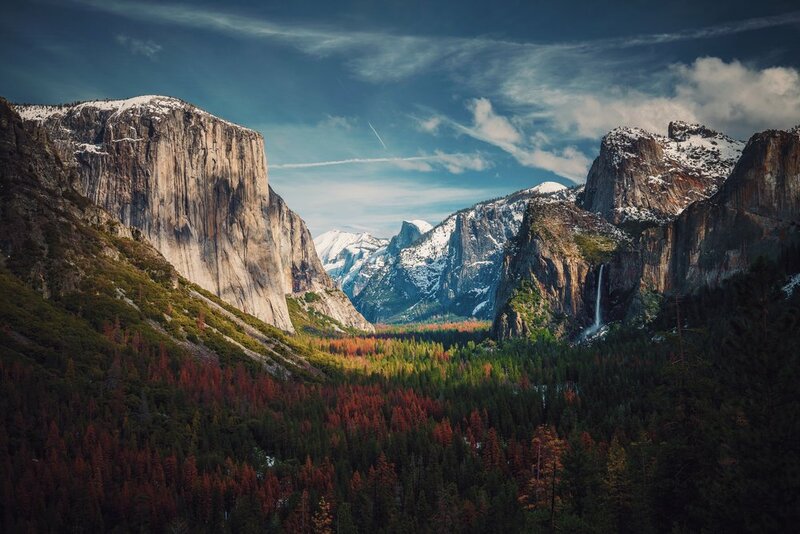 If you haven’t visited the Sierra, this is your moment to explore one of North America’s gems with an expert guide, on a trip that accommodates varying levels of fitness and hiking ability, joined by a group of fellow travelers excited for a weekend of adventure. Our playground for this long weekend? Sculpted by glaciers over the last one hundred million years, running four hundred miles from north to south, home to three national parks, twenty wilderness areas, two national monuments, the largest alpine lake in the United States (Lake Tahoe), and the highest point in the contiguous United States. 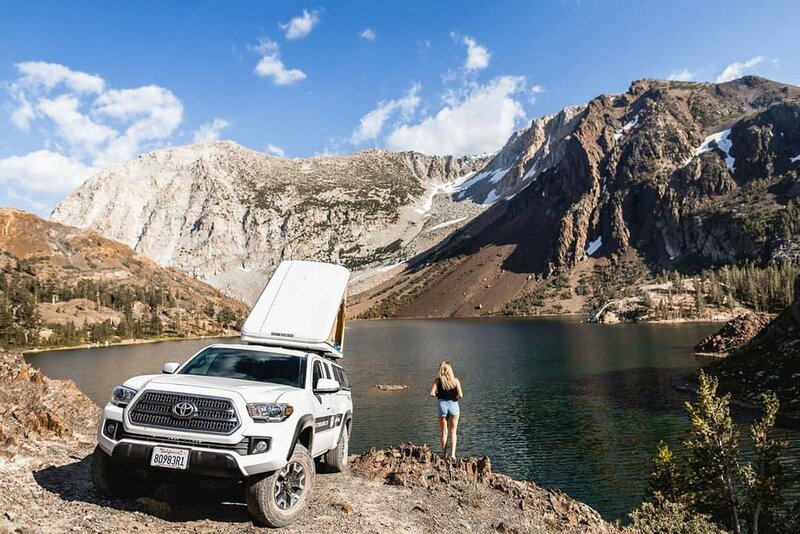 To put it mildly, there’s lots to see, and this weekend of overlanding through the hills and mountains will be a definitive start to your Sierra exploration. 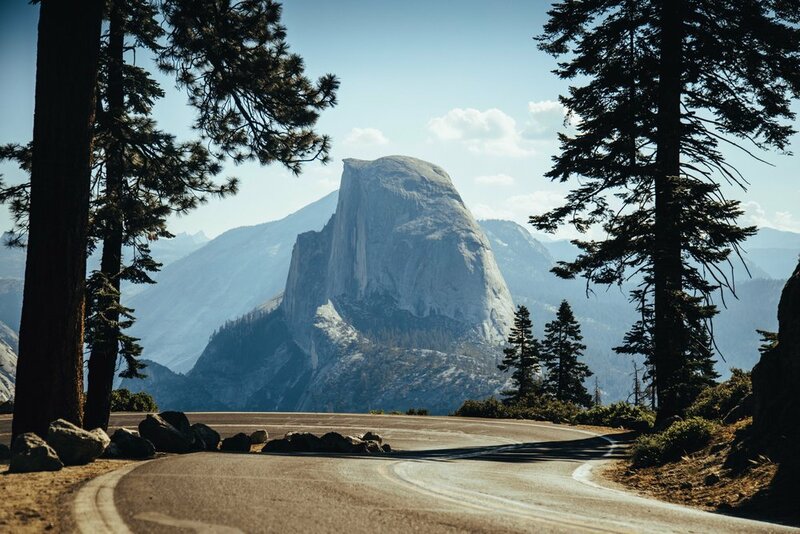 Our route takes us to the outskirts of Yosemite National Park and the surrounding National Forests. These places are above and away from some of the more heavily trafficked areas. 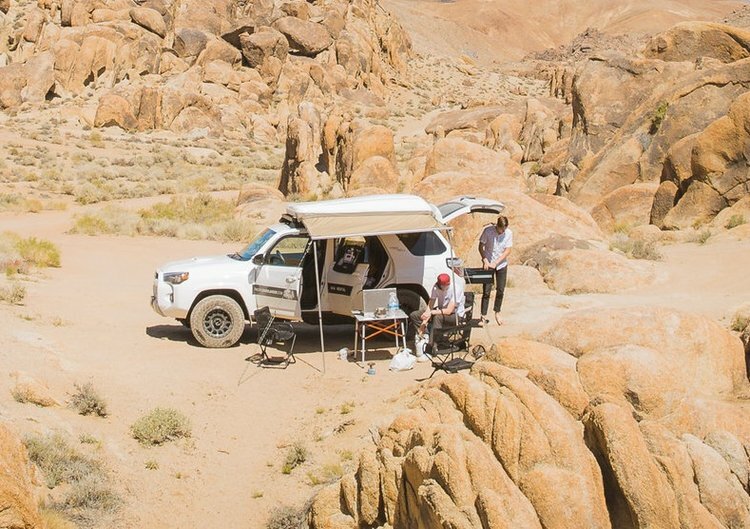 We’ll rely on disbursed, off-the-grid camping, rather than established sites, giving us the freedom to roam and the solitude of more solitary exploration. Our merry band of hiking gypsies will come together each evening at a new campsite after a full day of exploration to collaboratively cook delicious meals, relax around the campfire (conditions permitting), enjoy a few cold beverages and the enchanting sights and sounds of the forest at night. A 3 night, 4 day journey into the Sierra Nevada, camping high in the mountains and exploring hiking trails each morning and afternoon. Choose a vehicle according to your physical fitness and how much you want to hike, ranging from intermediate to advanced. 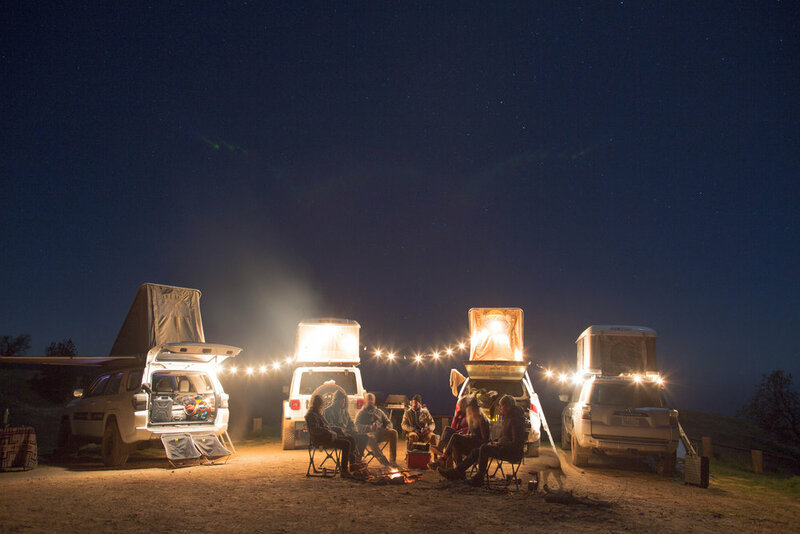 Each night, the vehicles will meet up at a new campsite for an evening of relaxation, reflection, and delicious food and beverage. Geologically speaking, this adventure started one hundred million years ago during the Nevadan orogeny, when a deep well of granite former underground. Fast forward ninety-six million years for the beginning of a great uplift, alongside significant glacial activity (the primary force that shaped Yosemite), and we’re left with the stunning landscape we’ll pass through on this trip. In a challenging environment, you need to be able to count on your equipment. 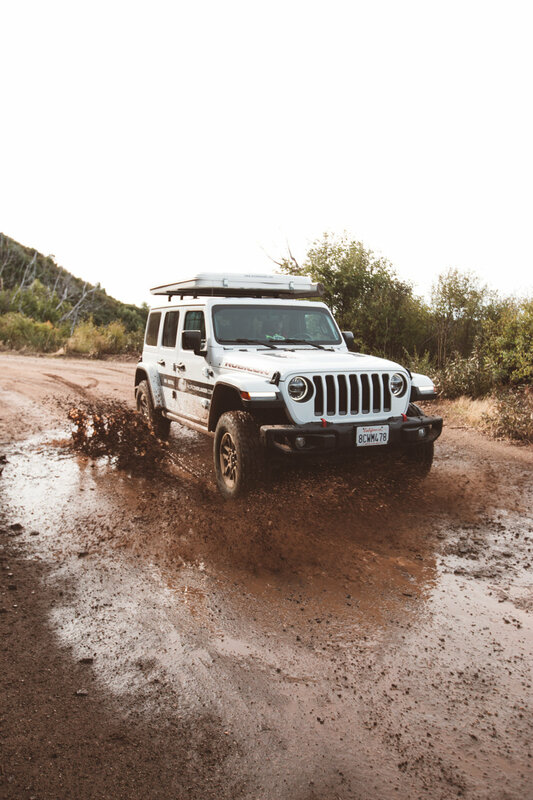 That’s why we teamed up with the best for this adventure. 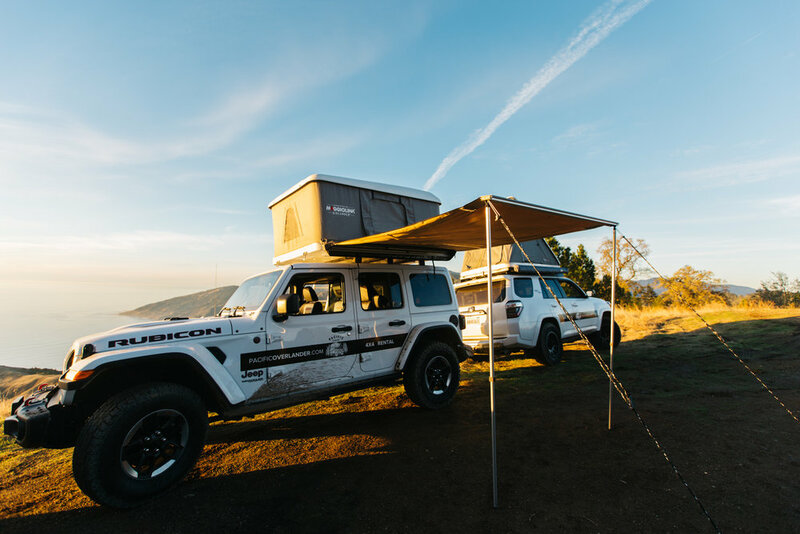 Pacific Overlander’s Jeeps and Toyota 4Runners are capable, agile machines designed for demanding travel. 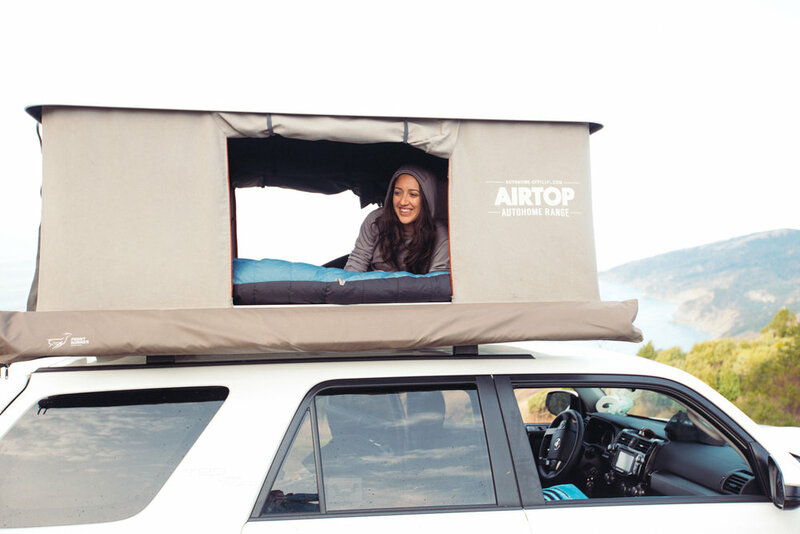 Each vehicle features a rooftop tent, AC/DC power, and space to store gear. Based on need, and depending on configuration, we will also supply comfortable ground camping gear including tent, sleeping bag, and sleeping pad. 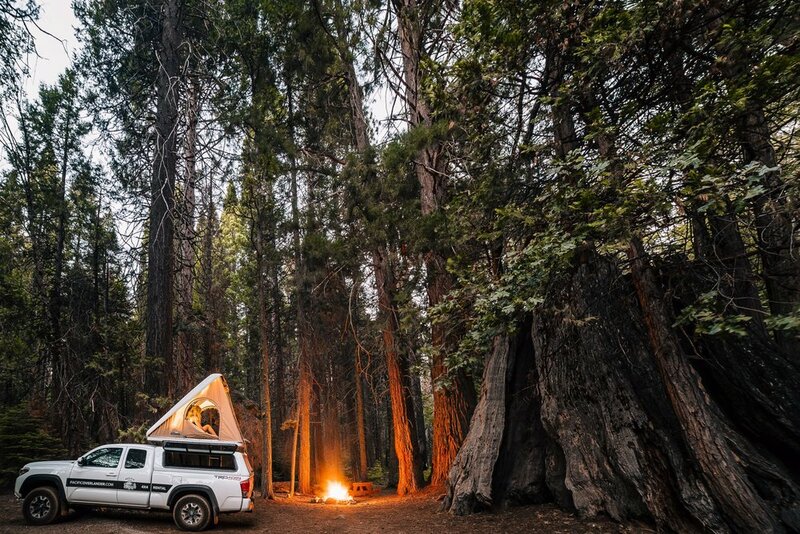 Each night, we’ll gather the vehicles to cook dinner together, relax by the fire (conditions permitting), and relax away the day’s aching hiking muscles. Expect a few surprises along the way. 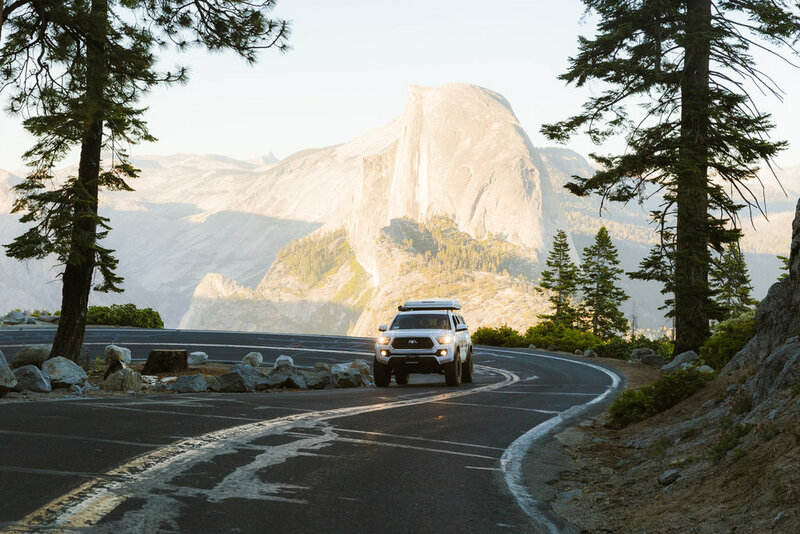 your spot in a Toyota 4Runner or Jeep Wrangler - you’re welcome to drive some of the way, or ride along and enjoy the scenery. This 4 day Experience is designed to showcase the best of the rugged Sierra Nevada mountain range. Sample flights <$300 roundtrip: NYC, LA, DEN, CHI. Note the pace of this trip will be mixed, with quick starts and stops, time devoted to relaxation, extended driving (at times), and early starts to make the most of the day. Driving times per day will range from 2-4 hours, and our route and points mentioned above could change due to circumstance, road conditions, and weather.